“It’s quite easy to come (to Chinatown),” Moei-Jin Lin. Lin, Chinatown resident, said. 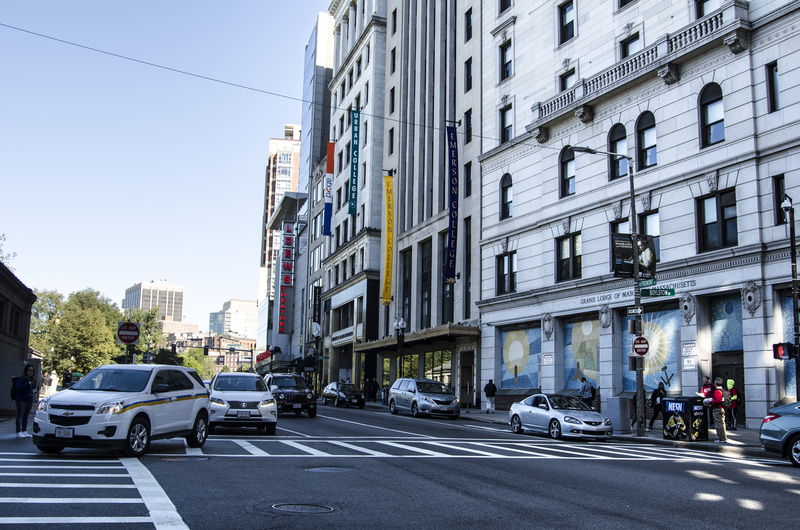 The outside view from Boylston stop. 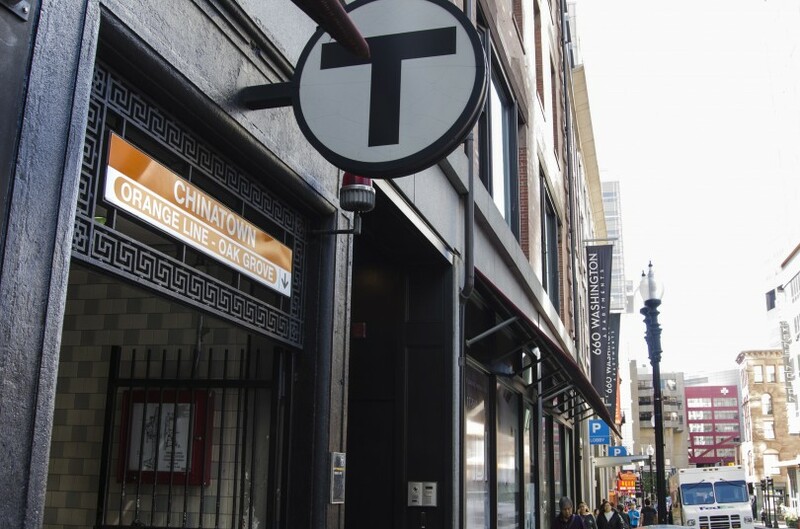 The commute to and from Chinatown is considered one of the best in the city, thanks to the MBTA Orange Line stop in the heart of the neighborhood and a Green Line stop only a block away. 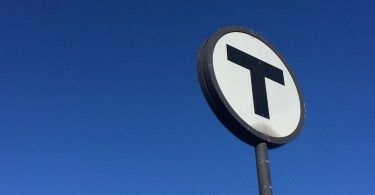 And a few blocks south residents can board MBTA Silver Line buses, as well. One of subway stops in Chinatown neighborhood. Just a few blocks north of Chinatown, the Red Line stops at Downtown Crossing and South Station is near the northeast corner of Chinatown. Both of them are about a five minute walk down Washington Street. People travel as far as Attleboro to get to Chinatown. The further away the more expensive the trip. 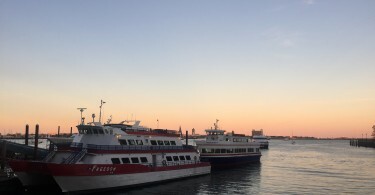 “I took the train, and it’s ten dollars one way,” Kristina said. Kristina has just finished a tooth extraction that morning at Tufts Medical Center. “Normally I take the train to Chinatown,” Joe said. Joe is a junior at Suffolk University. He comes to Chinatown almost every day.